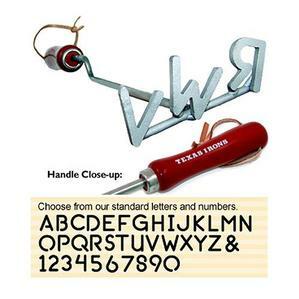 Perfect for any grill master and invented by us! 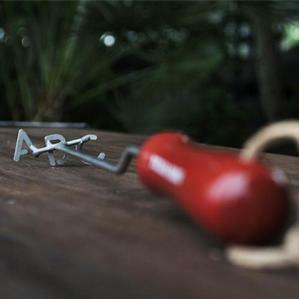 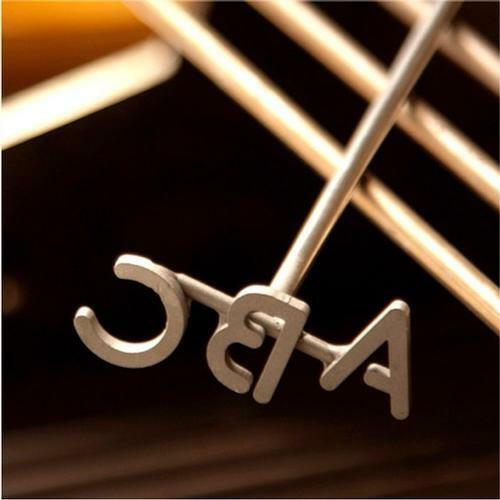 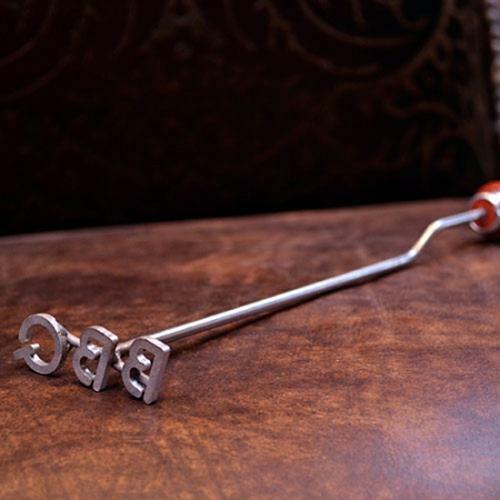 Brand your finest culinary creations with the original steak branding iron. Made of durable stainless steel to withstand even the most intense grilling heat, our classic brand can be ordered with any one, two or three letter combination you choose. Simply heat it up in the grill flames and brand away! 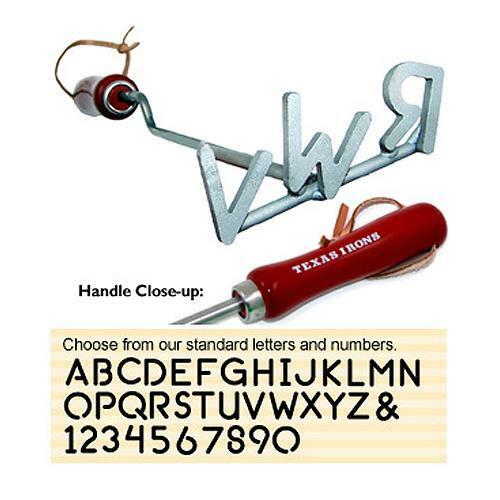 Featuring our signature red hardwood handle with leather hanging strap, this BBQ brand is the perfect gift for any grill master! 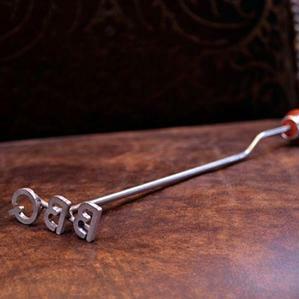 • Measures 14" Long Including Handle.